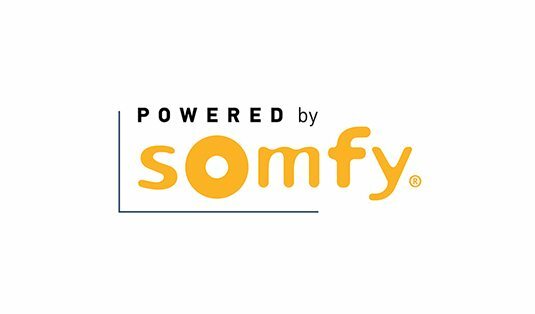 As a leading manufacturer known for their cutting-edge technology, Somfy’s innovations have allowed their engineers to design amazing products over the past few decades that have helped motorize more than 150 million residential and industrial window treatments worldwide. With their strong, quiet motors and various control methods, SOMFY technology can motorize and automate virtually any window covering. With over 20 years of experience and knowledge in the motorized light control industry, Lutron provides high-quality window treatments that save energy, enhance comfort & convenience, increase productivity, and improve safety & security for any residential or commercial space. 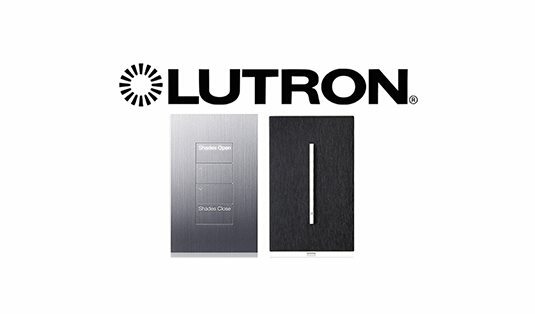 Known to be more than just a shade manufacturer, Lutron aims to enhance customer experience by providing EVERYTHING you need for the perfect motorized window covering. Consider it a “one-stop shop” where you can find everything you need from the shade itself (which comes in 8 different styles and a selection over 1,500 materials and fabrics) to the electronic drives, controls, power supplies and hardware. 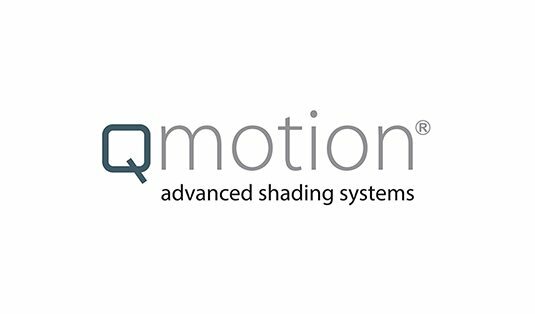 QMotion strives to provide both window and lifestyle solutions with their award winning and sophisticated battery operated window shades. To achieve this, QMotion created motorized shades that are safe, cordless, quiet, and affordable for residential and commercial spaces. This amazing innovation, along with the different styles, finishes, and fabric options allows you to customize your own energy efficient and budget friendly shading solution without sacrificing style. As a leading innovator of window shades hardware since 1980, Rollease Acmeda’s 30 plus years of knowledge and experience allows them to deliver extensive motorized solutions for original and user-friendly window treatments. 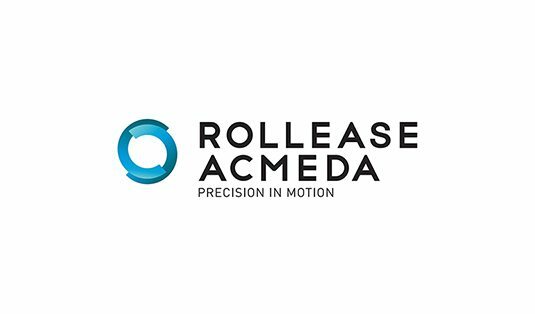 With advanced technology, the Rollease Acmeda Automate range of motors, controllers and sensors align perfectly with all of their systems, which in turn, assures an fully integrated and premium solution for ultimate user comfort. The 2016 Red Dot Design Award winning PowerView® Motorization system offers a heightened user experience. One where your wireless window treatments can automatically adjust themselves to create an ideal atmosphere, even when you aren’t home! 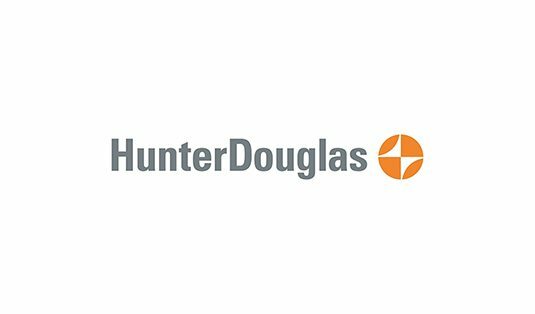 Whether you want to control one, multiple, or even an entire home full of window treatments, The Hunter Douglas PowerView Motorization system is a fantastic solution.